Beginner’s Yoga – Tuesday 12-1pm. Mat Pilates – Tuesdays 4-5pm. The Brain Gain Institute – Beginning Wednesday Feb 6th. 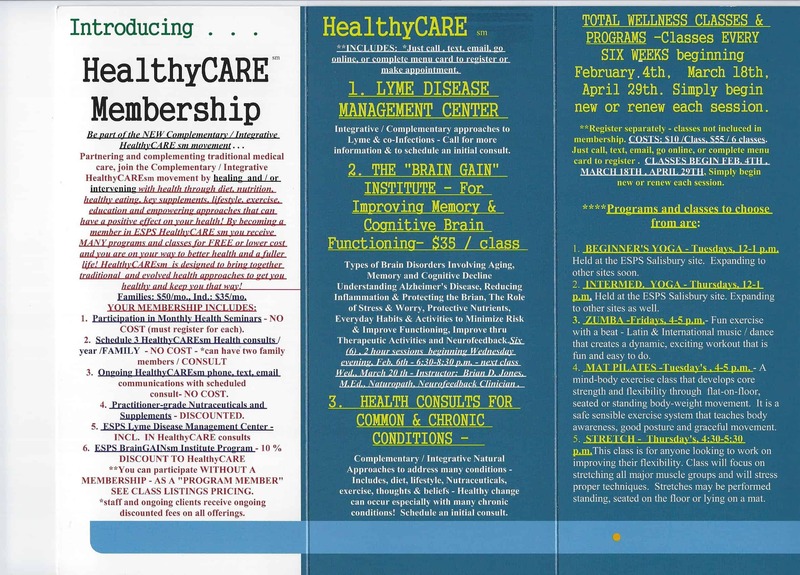 Classes are excluded from HealthyCare Membership Pricing except The Brain Gain Institute.